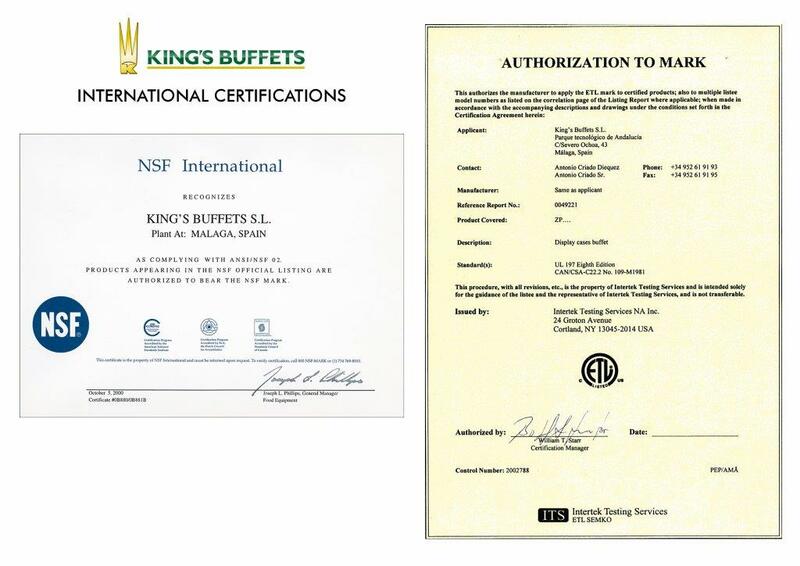 On its quest to achieve maximum quality, since the year 2000, King´s Buffets has received certification for its latest models, in accordance with the extremely high standards set out in the United States, which encompass the majority of regulations worldwide. 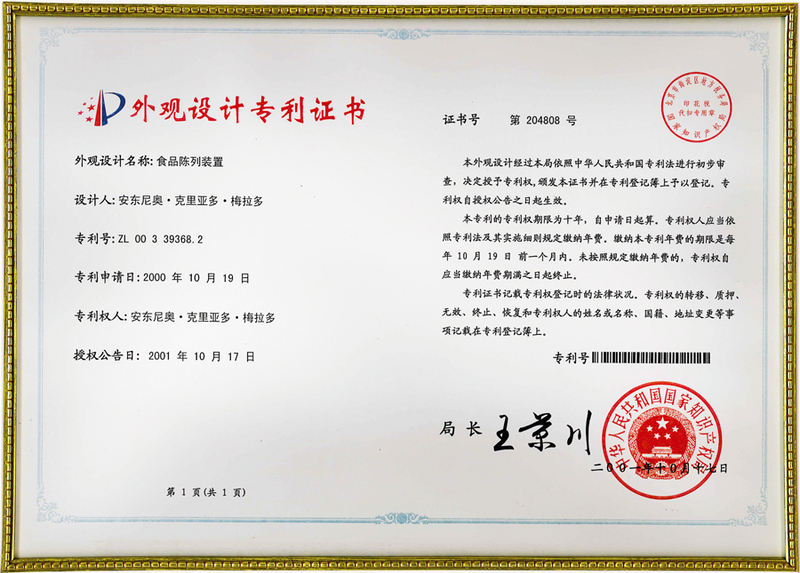 The NSF standards certify a guarantee in absolute hygiene and sanitation and the ETL standards certify aptitude as regards safety. The exclusivity of King’s Buffets buffet and show cooking bars is based on the fact that they are models which have been PATENTED throughout practically the whole world. The buffet bars are supported by legs, which house the hot and cold source mechanisms and the electronic system, a King’s Buffets’ world exclusive. Solution of Anti-Insect Air Screens. A new product on the worldwide market which keeps insects at bay in open air buffets, such as those in hotels in beach areas, in social clubs on golf courses and other establishments in warm regions. 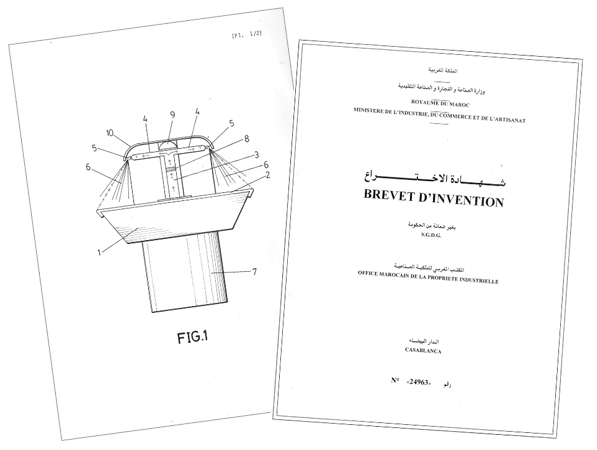 The system, with patent of invention in the United States and even registered also in Morocco, complying with the strictest measures of hygiene and technology, consists of an air screen which creates a protective barrier around the food on show in the buffet bar. The purified and ozone-treated air boasts the same quality as the air used in operating theatres and is, therefore, germ free. 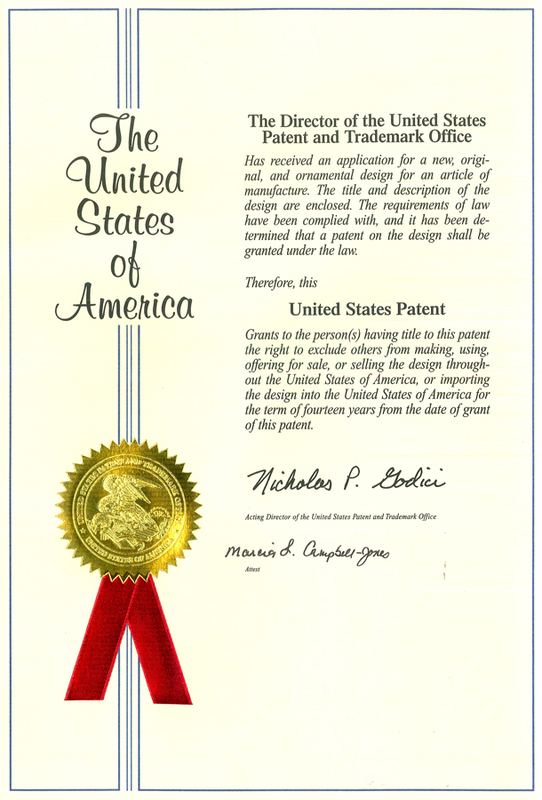 This optional system can be installed in the majority of the company’s models. In this way King´s buffets consolidates its presence with integral solutions in those areas where flying insects can be a problem.